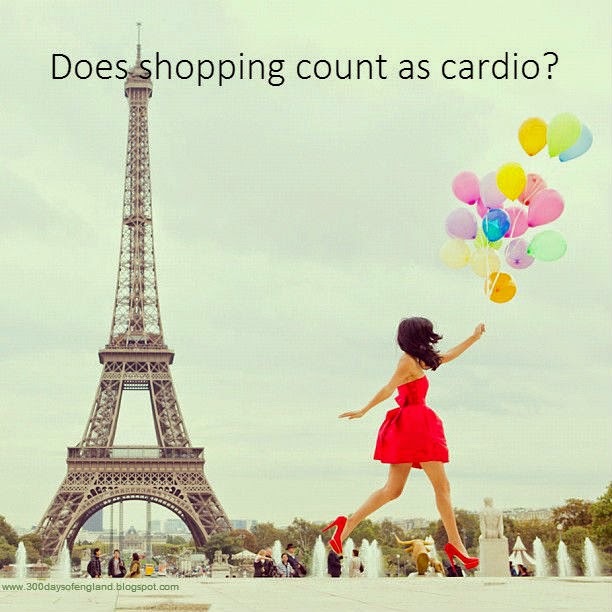 Summer is coming and every girl's wish is for shopping to have the same fitness benefit of cardio not only for our purse! This, and eating as much as we want without getting the extra fat where we don't want it. And to find our Prince Charming. And not to have any bad hair day ever again. And to evenly wing out our eyeliner.